Our clean rooms are ISO-Class 8. 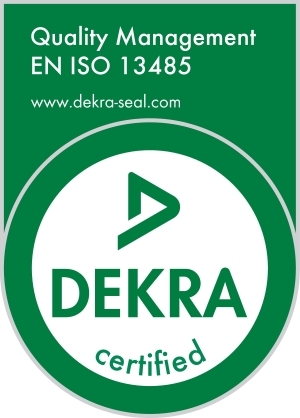 For the production of medical products we are EN ISO 13485:2016 certified by DEKRA. 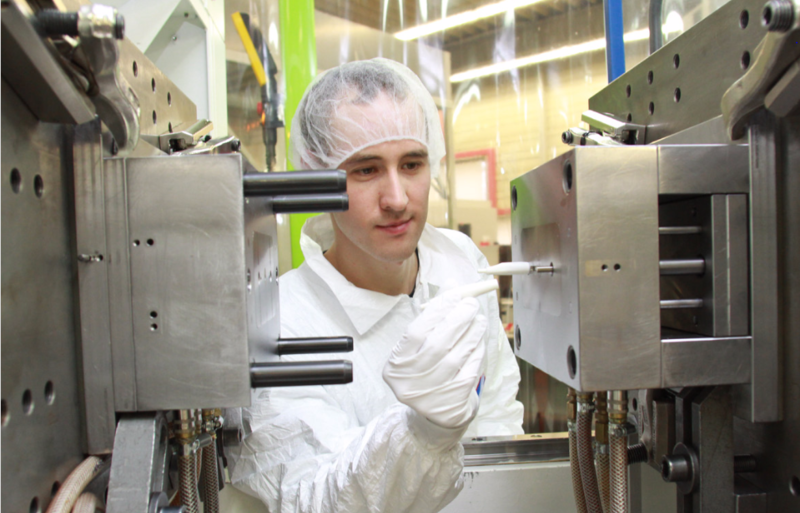 In our clean room we can manufacture plastics injection parts as well as perform control, assembling, and packing procedures under controlled conditions. The consistent implementation of the quality management system, investing in modern equipment as well as the continuous qualifications of personnel ensures a lasting, high standard of quality.